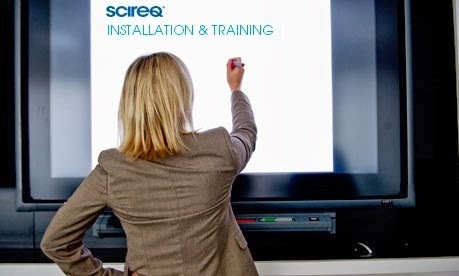 SCIREQ Inc.: Take advantage of our installation & training services! "Over the years I've been in research, I've dealt with numerous companies and their representatives who have come to install equipment. [...]In the lab, during the installation of the flexiVent, I was blown away by a number of things I noticed about SCIREQ's team. By far, they proved to be one of the most poised, knowledgeable, and professional teams I've ever dealt with. 1Testimonial by Dr. Paul M. Brown of the Pediatric Research Center, Cleveland Clinic Children’s. Take advantage of our wide range of services intended to support you during all aspects of your study. Our installation and training program, described elegantly above, is an effective way to transfer our knowledge and allow you to get the most out of your experiments. Once you purchase our equipment or begin working in a lab that has an existing device, we offer our services to allow new users to become the experts. Training varies from basic to advanced and our team travels to your lab to give you hands on experience. We also offer the same training via web conference to accommodate you.